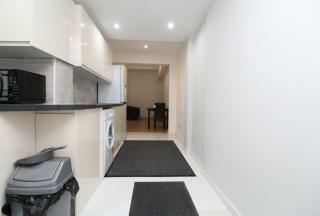 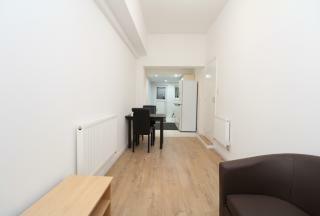 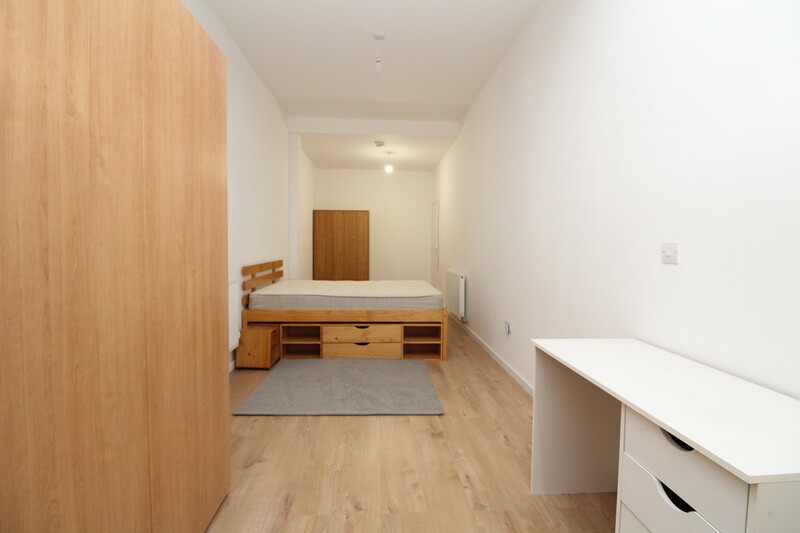 This is a FANTASTIC OPPORTUNITY to rent a BRAND NEW, TWO DOUBLE BEDROOM, GROUND FLOOR APARTMENT! 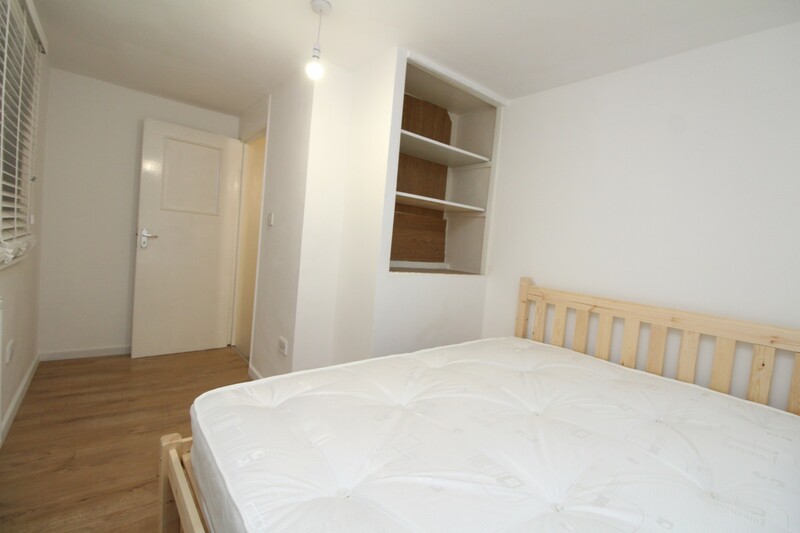 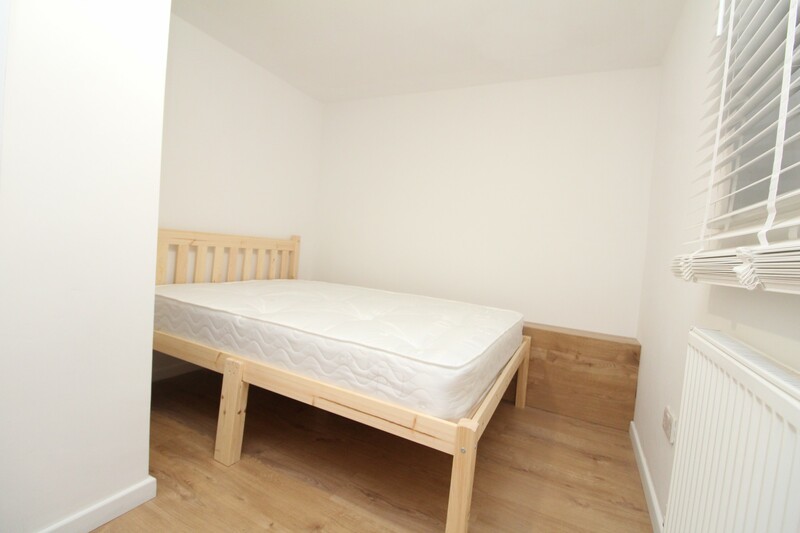 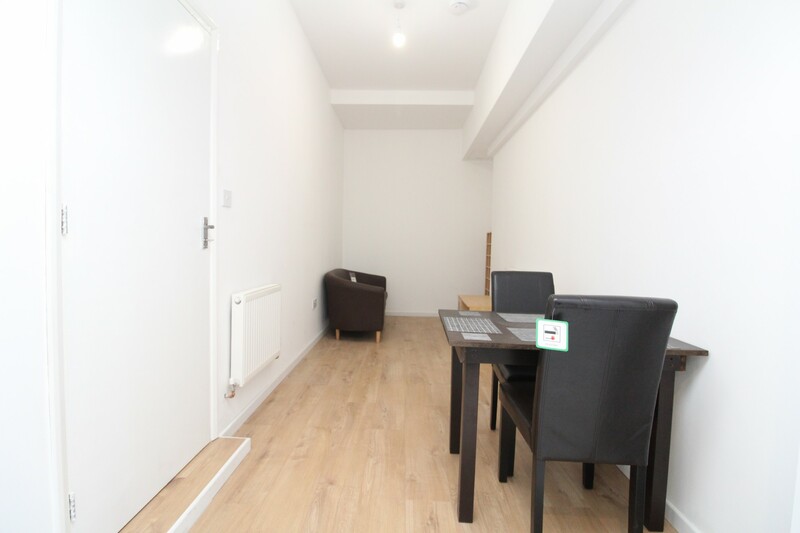 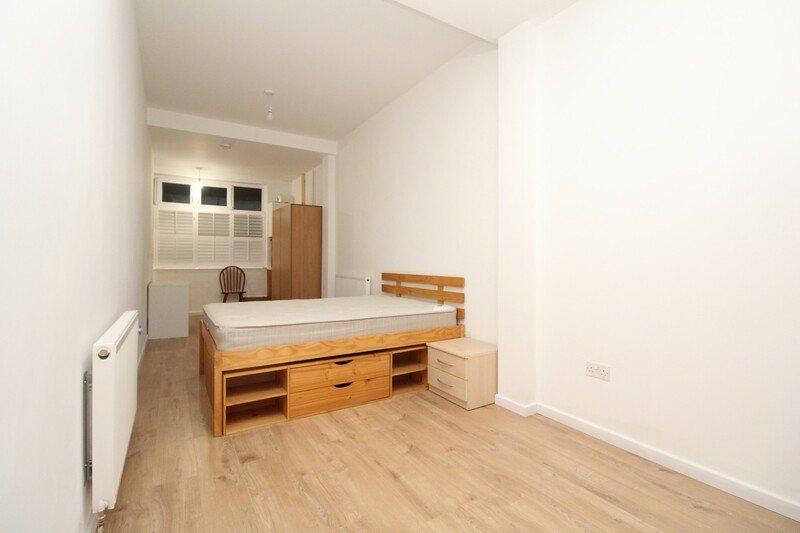 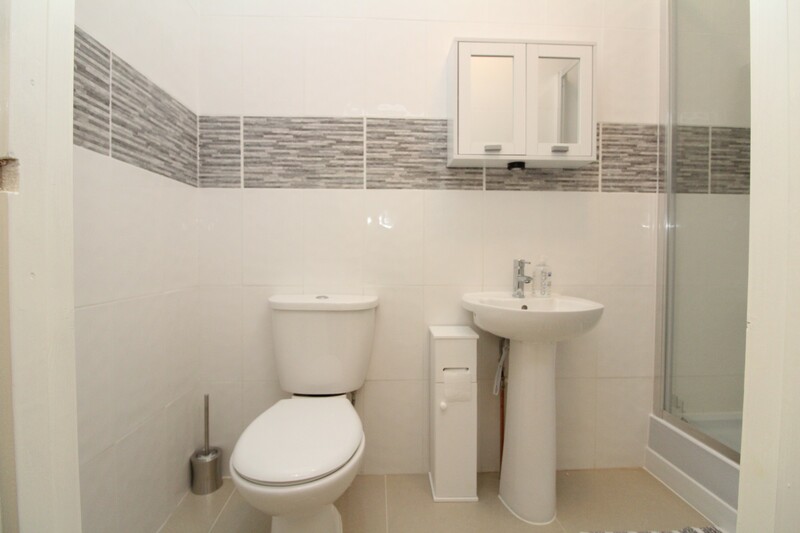 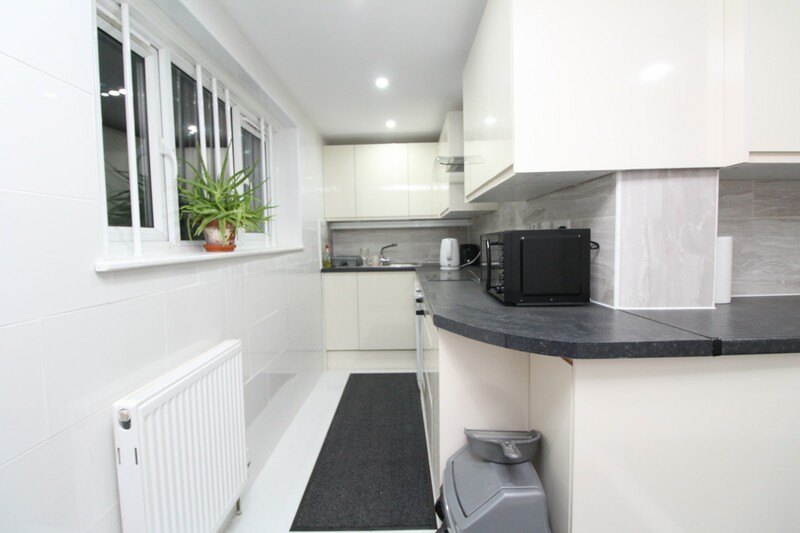 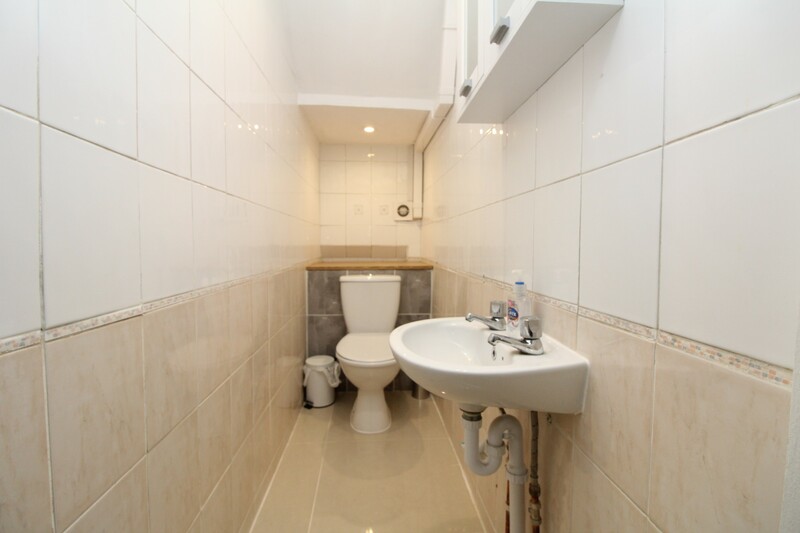 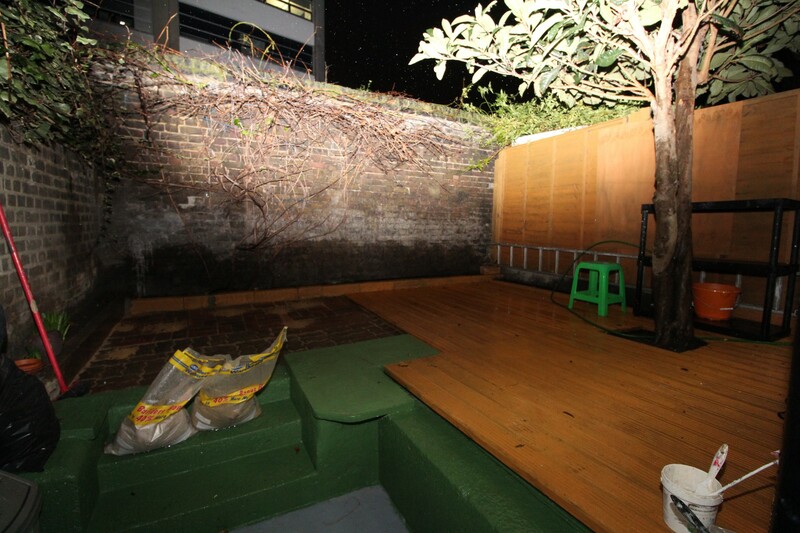 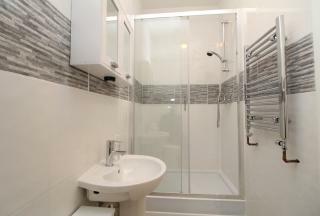 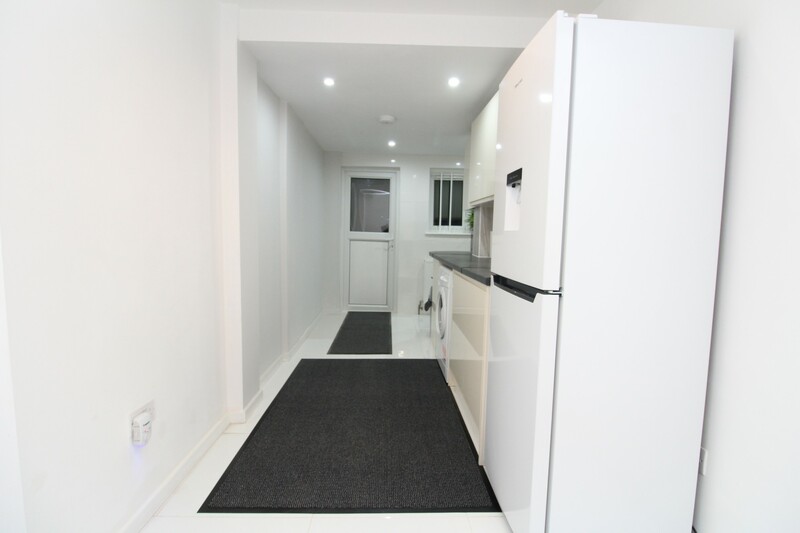 The property has been NEWLY REFURBISHED and the furniture is also unused and brand new! The property is ideal for either a small family, two couples or even someone who needs extra space to use as a study/office. 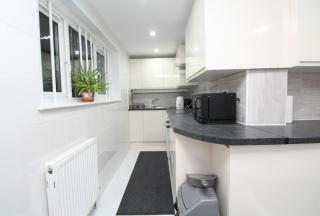 Contact us today to book your viewing.